This is the face Bella makes when her dad gives her “the talk”. I am going to do the same thing when my father finally gives me the talk. 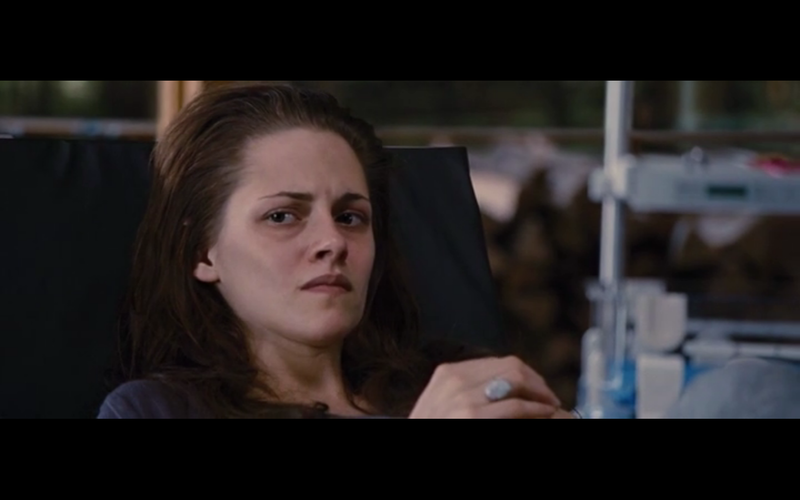 Does Breaking Dawn: Part 2 really come out today? How did I miss that memo? Oh right…There was a hurricane and I didn’t have power for two weeks. I also don’t care. Logically, because I don’t care about this franchise, I just spent the last 48 hours watching all four Twilight movies. All. Four. Twilight. Movies. Bella Swan is a fascinating character. I almost wish I had her guidance during high school instead of Manny Santos’s. I would have spent considerably less time contemplating getting bangs. So what did I learn from my crash course in the Twilight movies? Countless priceless lessons. There are absolutely zero spoilers in this post so please, read on. 1. Move to a new city. Bring a plant. 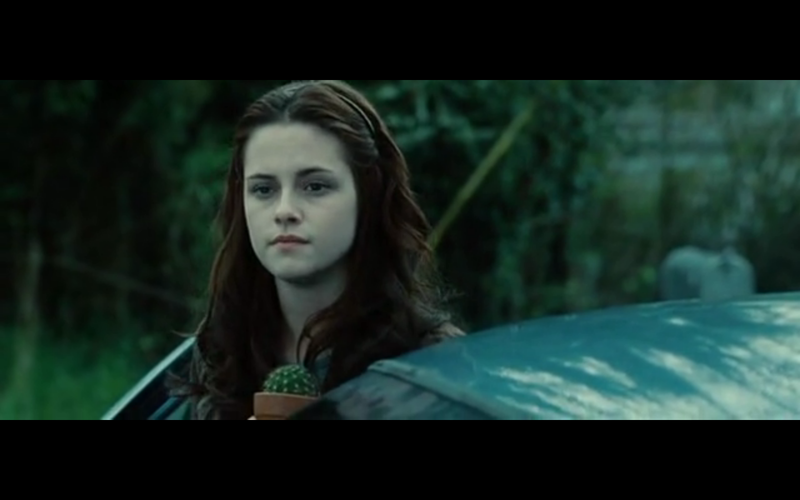 You’re not in Phoenix anymore, Bella. 2. To meet boys, be careless in your high school parking lot. Earbuds are leading cause of teen-related deaths in America. Also, sparkly vampires. 3. Ignore friends while prom dress shopping. I would ignore Jessica too. I wonder what that Anna Kendrick is up to these days. 4. Don’t be rational. Fall in love. When a guy says that you are like his own special kind of heroin, don’t question it. In fact, you should fall hopelessly in love with him, marry him, and have his half-human, half-vampire demon spawn. 5. 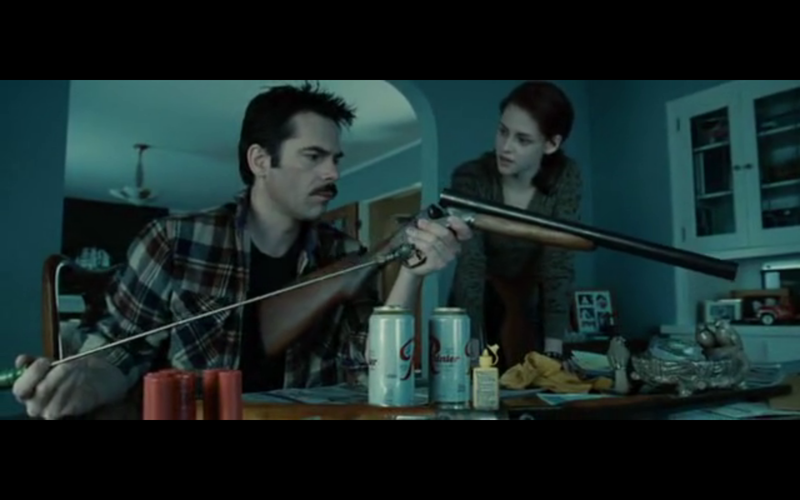 Introduce father to vampire boyfriend while he is cleaning his gun. She also gave Charlie a beer. Wise move, Bella. 6. Expose the right amount of cleavage. 7. Only read literature that directly relates to your own increasingly dramatic life. 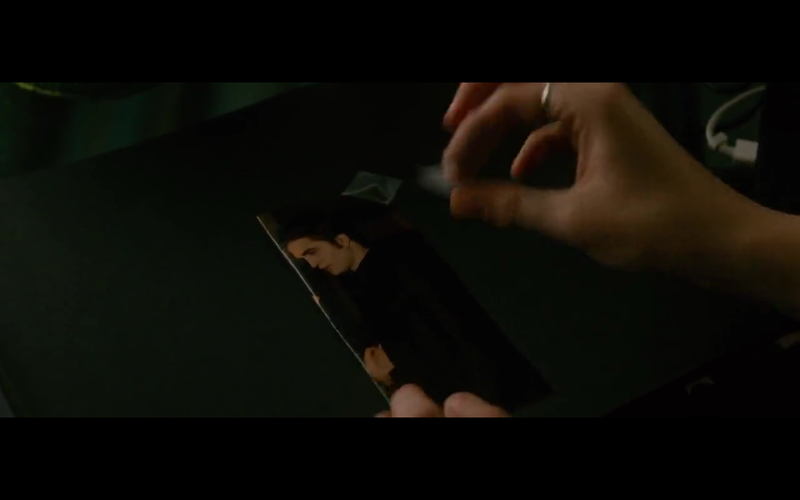 Bella is using scotch tape to adhere photos in her scrapbook. What a novice. 9. Boyfriend disappears. Jump off cliff. You know… so you can see him one last time. 10. Do not be opposed to grand theft auto to save your boyfriend. Just have someone else drive so you can panic in the passenger seat. 11. Become a master of disguise. 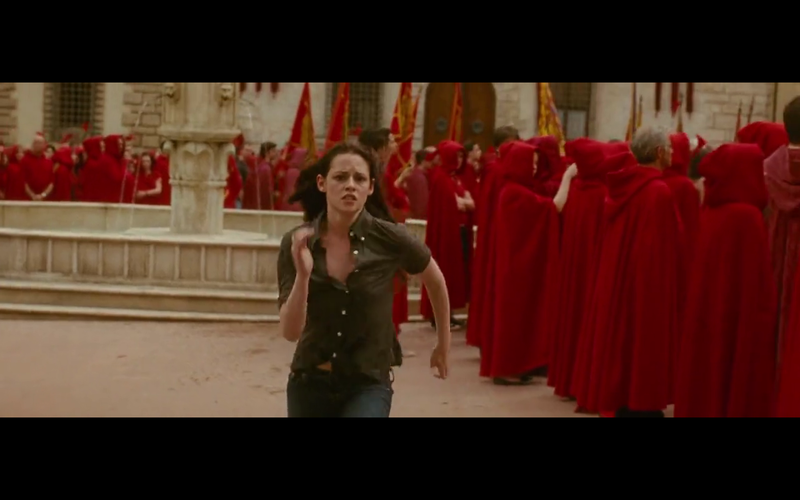 To be fair, the Volturi are in Italy. No one ever notices anything suspicious there. It must be hard to have a werewolf and a vampire vying for your affection. 13. Graduate from high school. 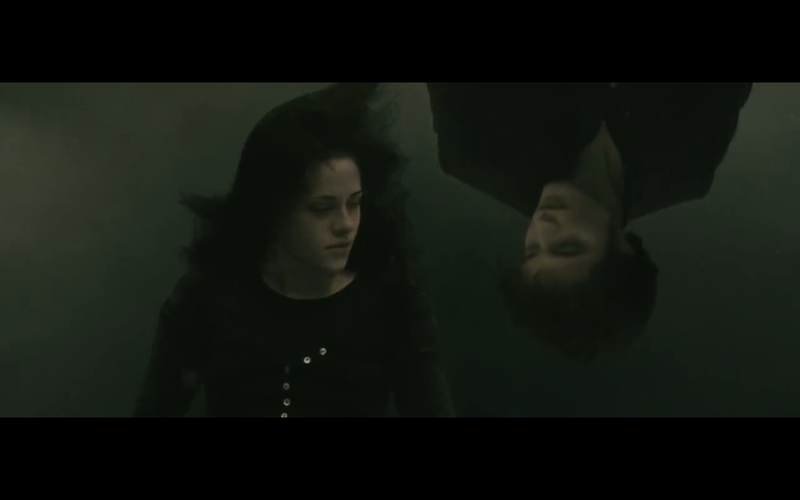 Bella was caught in a love triangle with a vampire and a werewolf. Her annoying friend Mike also liked to linger in the background. What’s your excuse? 14. Be confused by Jasper’s sudden character development. It only took three movies for Jackson Rathborne (and Nikki Reed) to become essential to the plot. Still waiting for your moment, Kellan Lutz. 15. Allow your frequently shirtless werewolf best friend to carry you places. Remember, it’s for your safety. 16. But do not lead him on. Eh. Bella gets an A for effort. 17. Know when and how to create the perfect distraction. 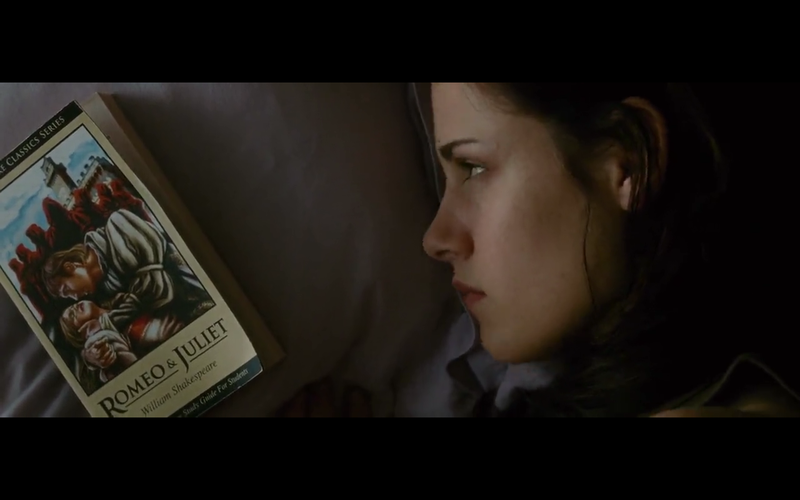 This is the single most intelligent action Bella took in the entire film franchise. 18. After scores of supernatural beings have tried to kill you for three movies, just get married. This is the best worst decision you will ever make. And stop pretending like you really had a choice. Fun fact: The role of pregnant Bella Swan was played by Melissa Leo. 20. When all else fails, just drink blood. Hang tight. You’ll be a vampire soon enough. That is what I learned from Bella Swan. And what have I learned from Kristen Stewart? I never want to be like Kristen Stewart. I have never seen someone look more miserable in my entire life. But whatever. Enjoy your millions, K Stew. You deserve it after putting up with snarky assholes for five years. Hollywood’s highest paid actress. Deal with it. Don’t forget that biting your lip, ignoring people, and generally being unpleasant will also lead to living forever and finding the man of your dreams!